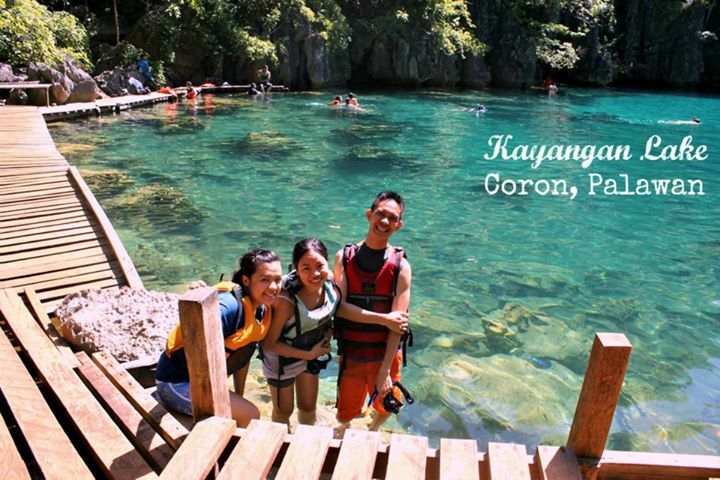 You haven’t experienced Coron, if you haven’t been to its karst swathed lakes. According to a tourism officer we have talked to during my 2nd time in Coron, there are more than 10 lakes along the Coron loop, only 2 of which have been opened to the public – Kayangan Lake and Barracuda Lake. 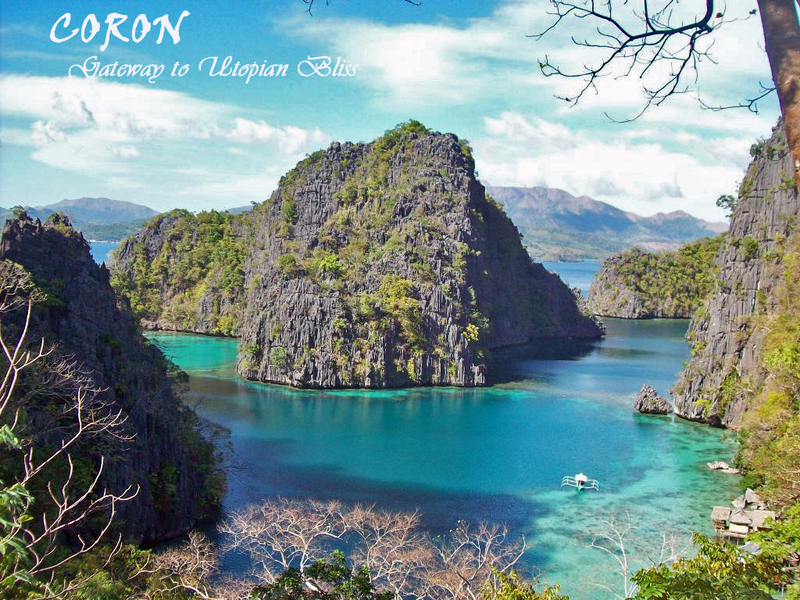 These lakes are regarded hallowed places for the Tagbanuas (indigenous group of Coron) and are believed to be where spirits dwell. 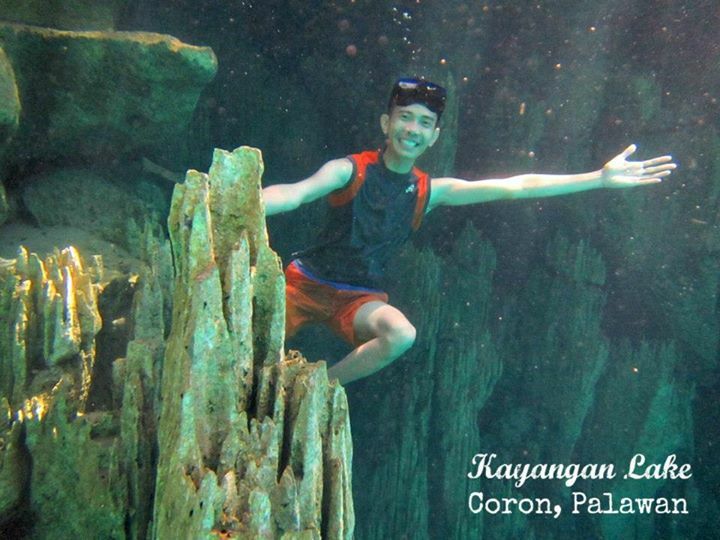 Kayangan Lake is an admirable testimony as to how paradisiacal our country is. A seemingly endless sighting of limestone karts surround cerulean and sea green waters that unify delightfully. Upon docking at the entrance of the lake, an uphill trek leads to a spot with the very iconic view of Kayangan Cove (this is the one usually seen in most Coron/Palawan tourism ads). From here, an easy trek downhill takes one to clean emerald water of Kayangan Lake draped by limestone hills. Kayangan Lake is said to be the cleanest in the country and among the cleanest in Asia. It is a mixture of salt and fresh or brackish water it is indeed a sight to behold with its crystal-clear waters offering up to ten meters visibility. One can snorkel or freed dive or just take a dip and be amazed with it’s under water beauty. There is also a wooden platform surrounding the banks of the lake, this also serves as a launching and resting pad for swimmers and divers. Kayangan Lake’s utter splendour is really awe-inspiring and jaw-dropping that is why a lot of visitors frolic here to relax. 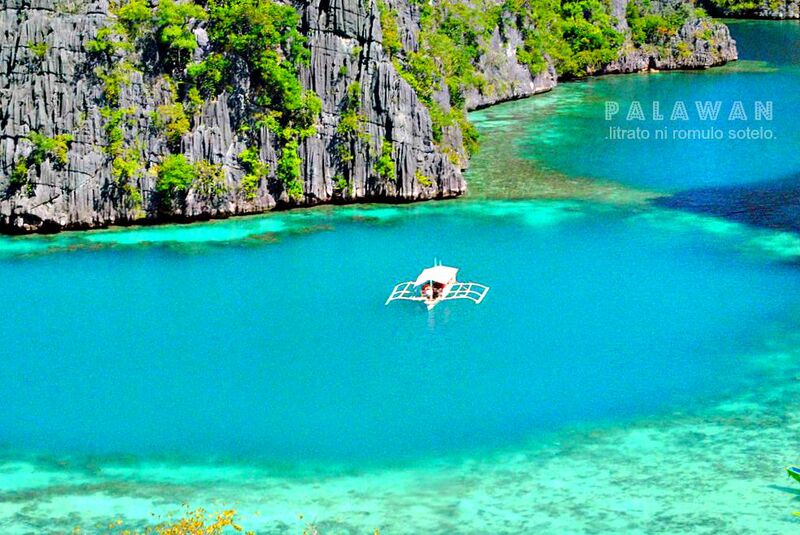 From Manila, tourists who wants to visit Kayangan Lake can take a flight going to Busuanga. Upon reaching Busuanga, tourists should take a 40-minute land trip (usually a van) bound for Coron town proper. There are also various passenger ships that ply the Manila-Coron route. Once in Coron, hire boat for rental. Hello Rea! Thank you so much too. Cheers to more happy travels! Yes Teresa! Palawan has so much to offer! Thank you Sir. Hope to put that into fruition Mang Juan. Cheers! Thank you so much Hanna for your very kind words. I am in love with this place. I could not actually make out at first that you have clicked the image underwater. Doesn’t seem to be a lake at all. Okay sir. From India, book a flight to Manila Philippines. From Manila, take a flight to Busuanga Palawan. From Busuanga Airport, take a ride (usually a van) going to the town of Coron. Once in Coron, you can go island hopping to this place and many many more sir. You are most welcome sir. if you have any further queries, just pop it out, and ill try my best to answer it. Just trying to figure out how to plan out a trip with the cost breakup to your islands. May be there can be something that can help my readers from India if they are planning a trip here….